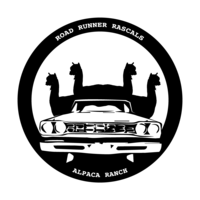 Red Granites Phinnious is now standing year round at Road Runner Rascals Alpaca Ranch! 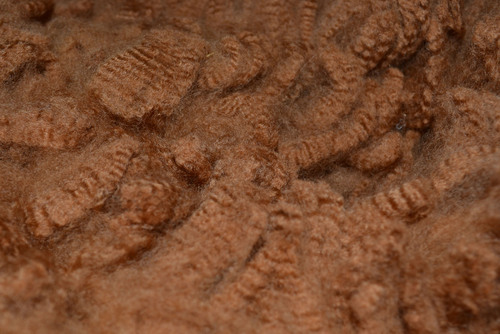 Red Granites Phinnious has merino type qualities with outstanding brightness, high frequency, and high amplitude structure. He presents with excellent density, as well as fineness, making him an incredible Herdsire. 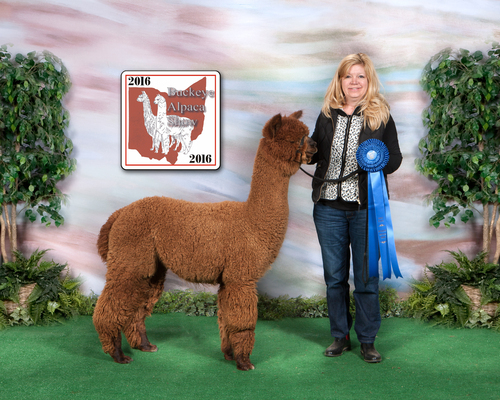 This male is out of a 12-time Color Champion Sire himself, Snowmass MR Sizlin Rose. 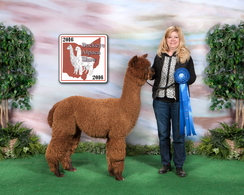 His Dam, Pirouette is a stunning true black female that won several banners herself. 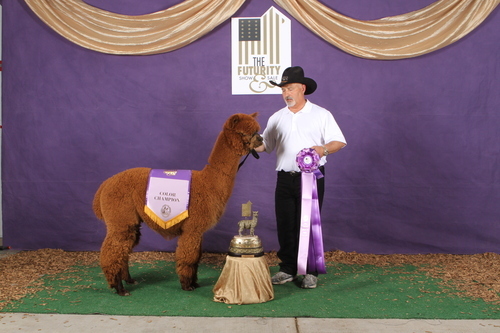 Phinnious is ready to advance the industry forward with his own exceptional cria. His conformation is correct and sound. 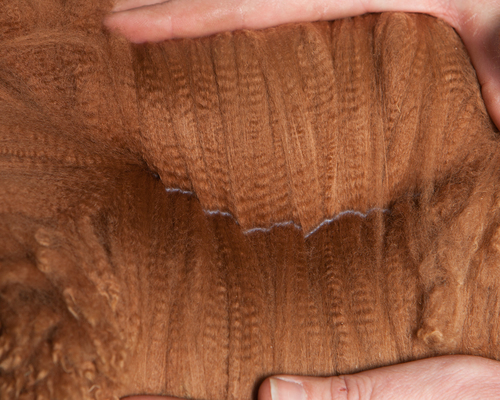 You will not want to pass up the chance to get Red Granites Phinnious working for you in your breeding program. Red Granites Phinnious is half brother to the 10 time Judges Choice and National 2016 Supreme Champion Red Granites Val D Lsere. Both Sizlin Rose and Val D Lsere's breedings are closed. Therefore, if you would like some outstanding west coast genetics Phinnious is your man! 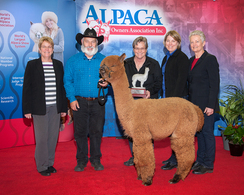 Phinnious did well in the show ring considering he was always in the same ring as his brother Val D Lsere even when he was competing on the East Coast!